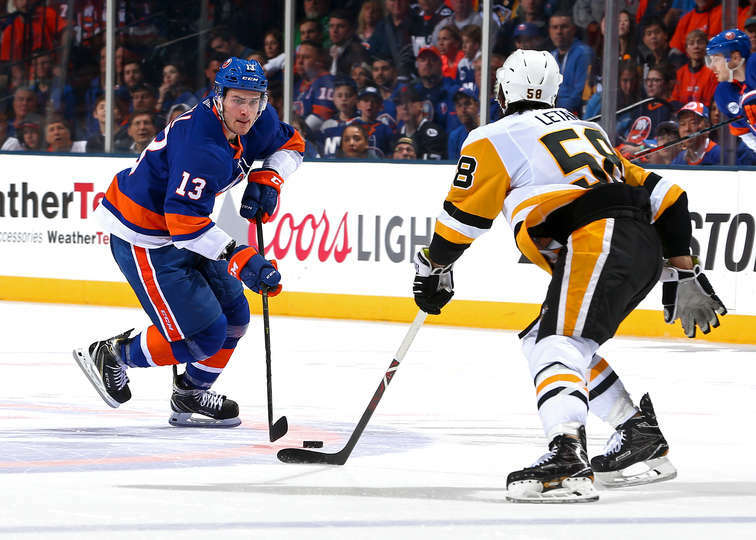 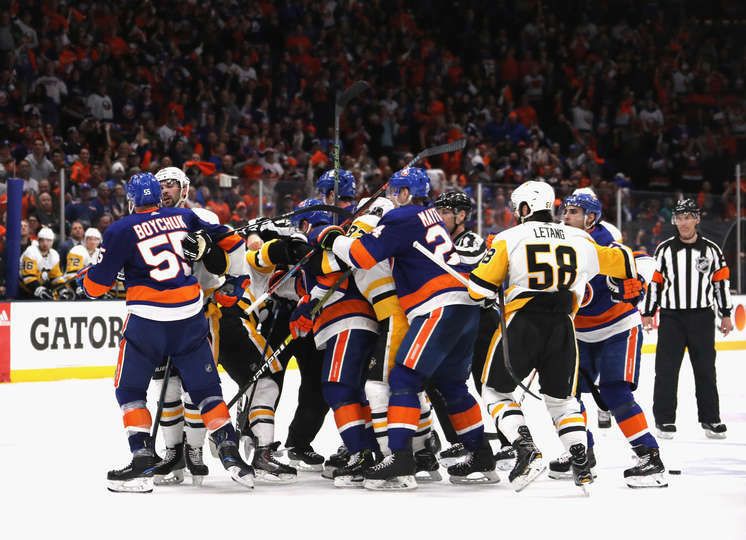 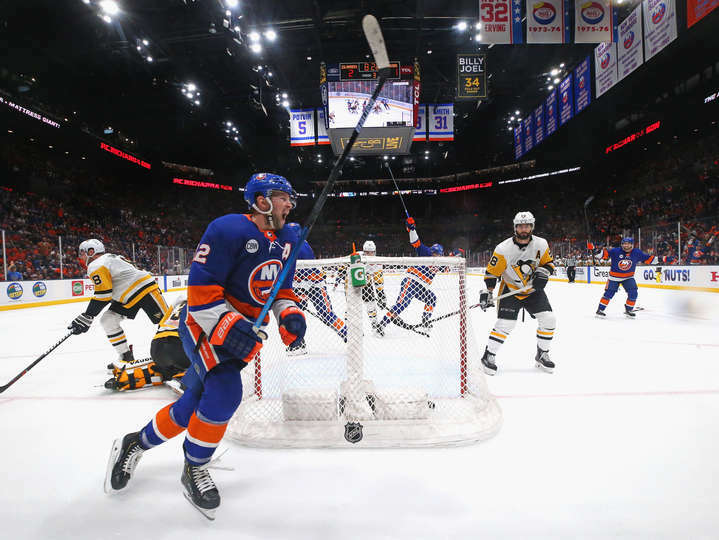 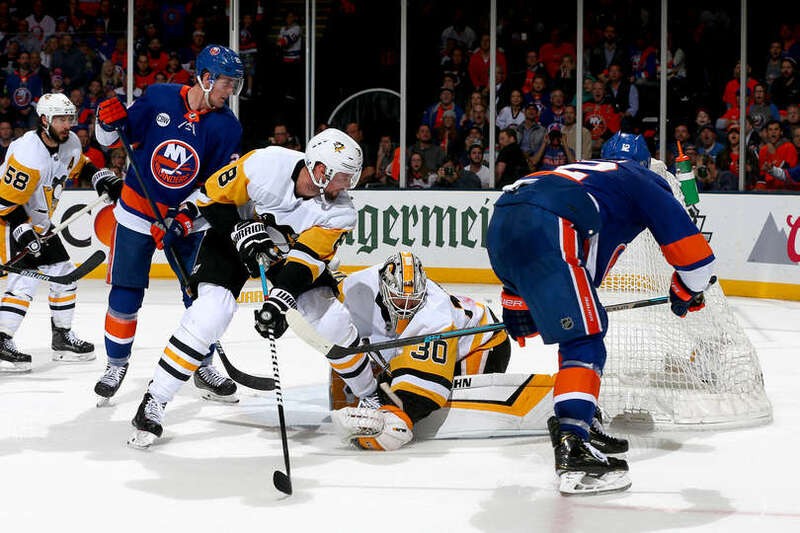 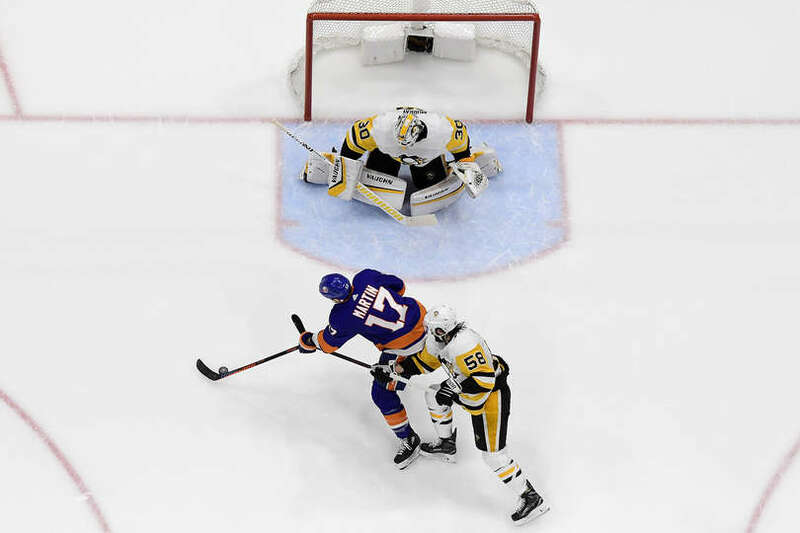 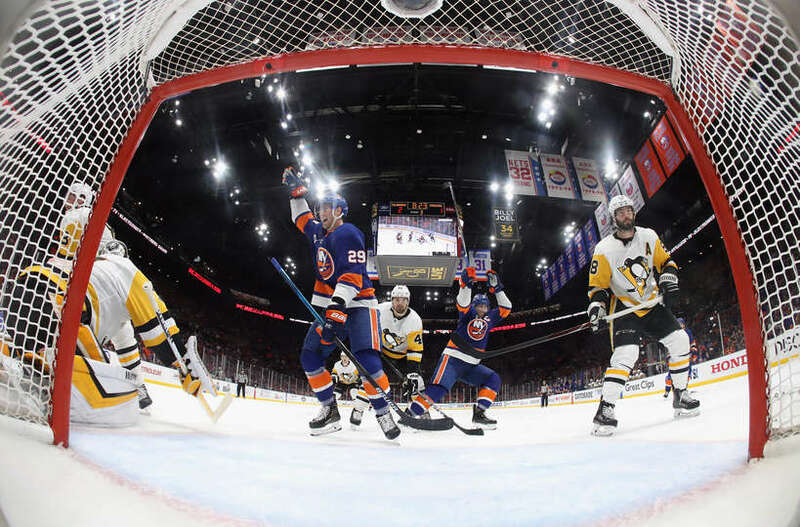 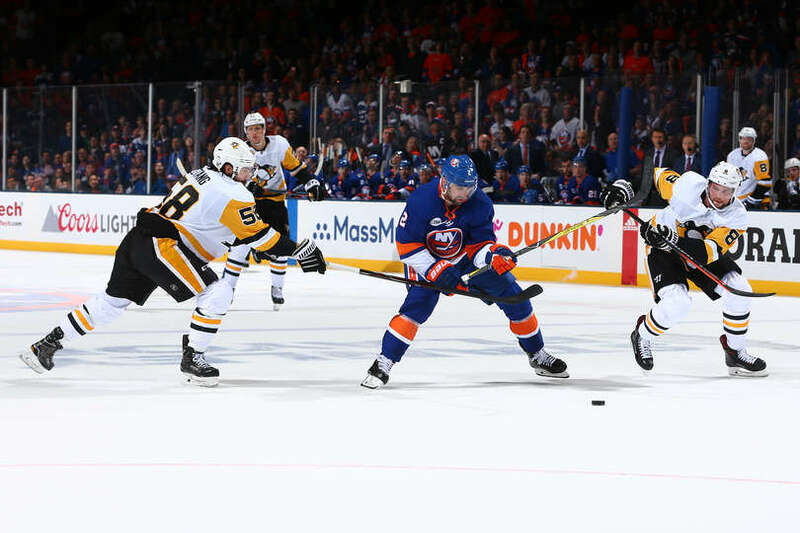 Game 2 was full of tension and intensity, with the Islanders leading the tempo of the game. 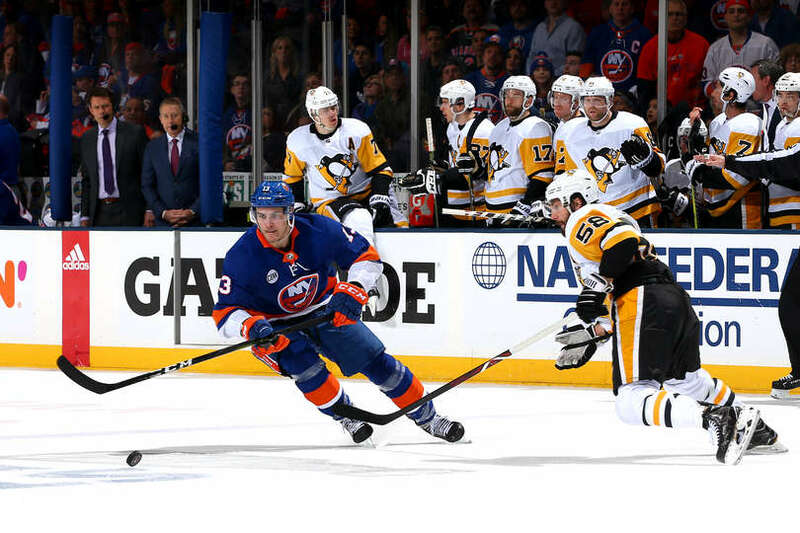 The Penguins lost 3-1 in regulation. 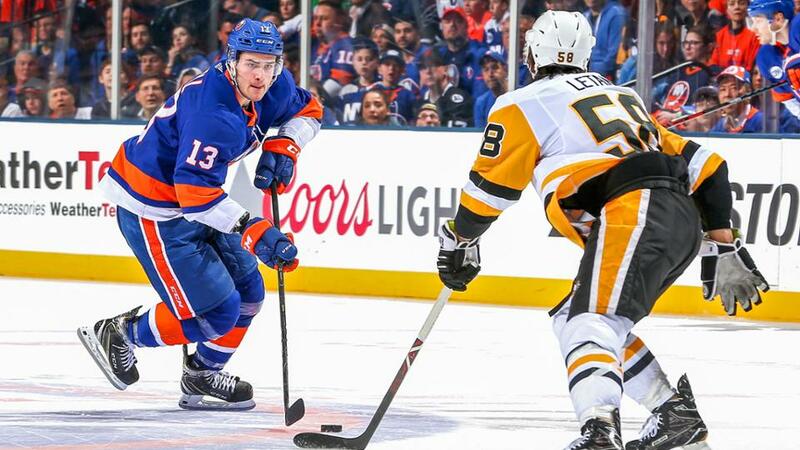 Game 3 will be in Pittsburgh, Sunday in an early start at 12 PM EST. 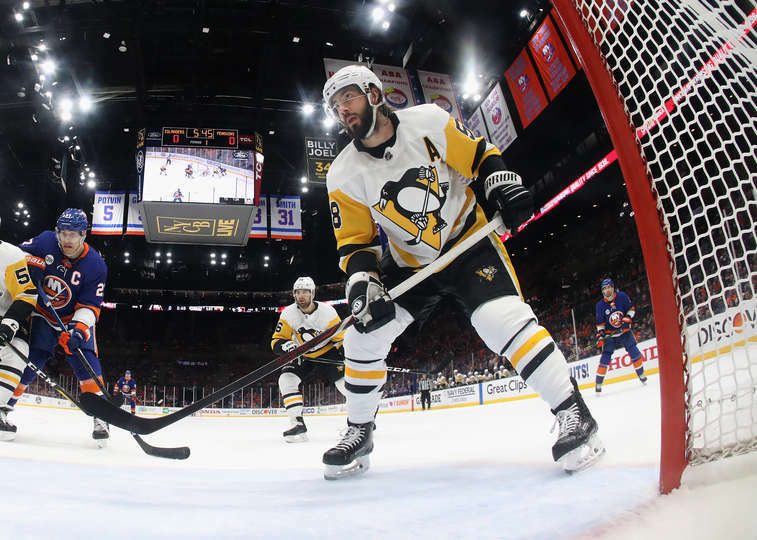 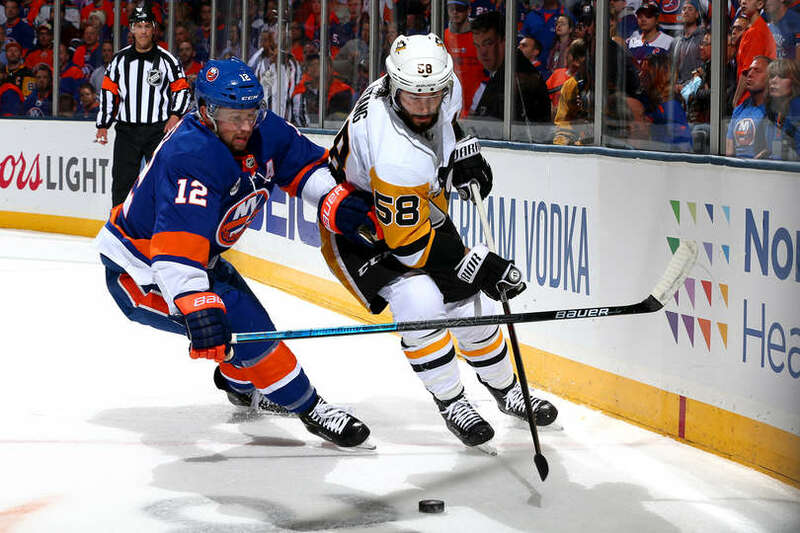 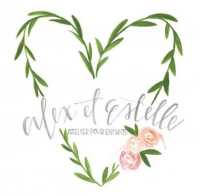 Kris Letang returns to practice with Penguins – New Media! 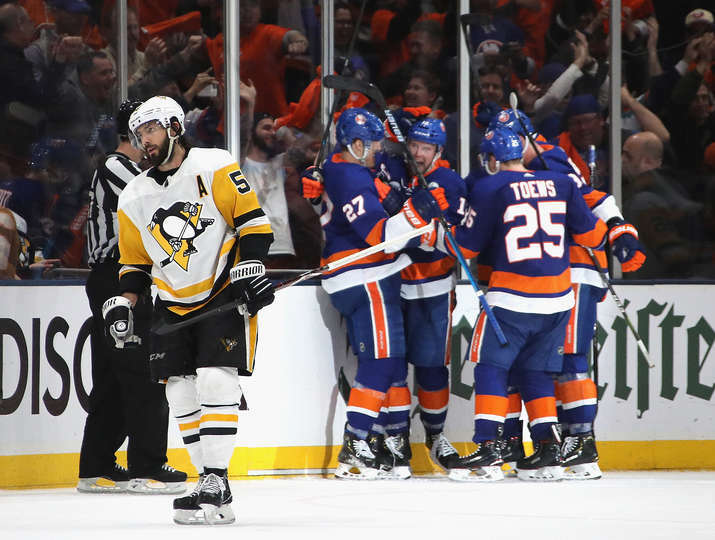 Penguins beat the Flames 4-3 in OT on Hockey is for Everyone night!